It is a universal truth that Nutella is the nectar of the gods. It takes the already delicious (e.g., sandwiches, cupcakes, or even bacon), and turns it into something magical. Everyone also knows homemade is always better. So if you're looking to step up your baking game, follow these instructions from Cookies, Cupcakes, and Cardio and make your very own Nutella! Process the hazelnuts until it is a paste-like hazelnut butter. Warning: this takes time and you have to scrape down the sides of the food processor quite a lot until you get that smooth, buttery consistency. 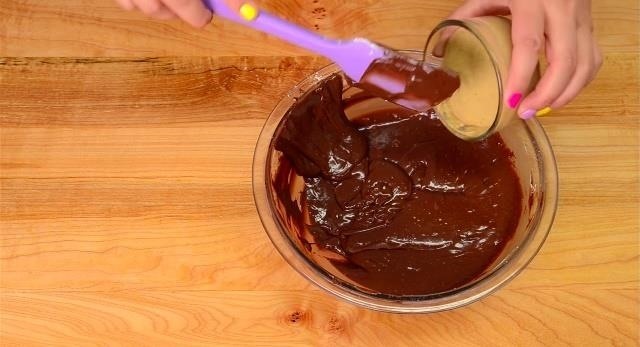 Place the chocolate in a microwave-safe bowl and melt it in 60 second intervals at 50% power (important to keep it from burning) until it is fully melted and smooth. 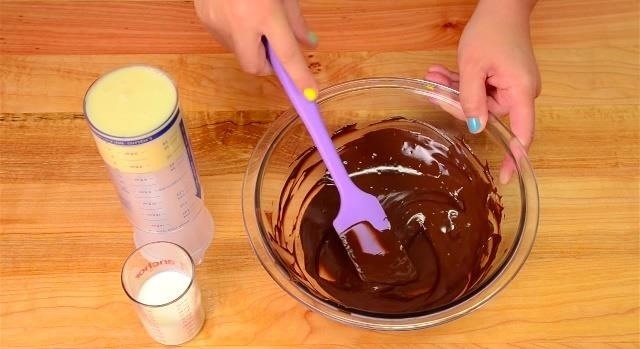 Add the milk and cream to the chocolate and mix well. Mix the sugar into the bowl and then add the hazelnut butter. This recipe ends up producing about three cups of Nutella. Use in a recipe or eat it out of the bowl (we won't tell). Store-bought Nutella is made mostly with palm oil, so while it can stay outside, the homemade version should be refrigerated because it contains fresh dairy. Store the leftovers in an airtight container. It should last as long as the whipping cream you used to make it, so be sure to check the carton's expiration date. 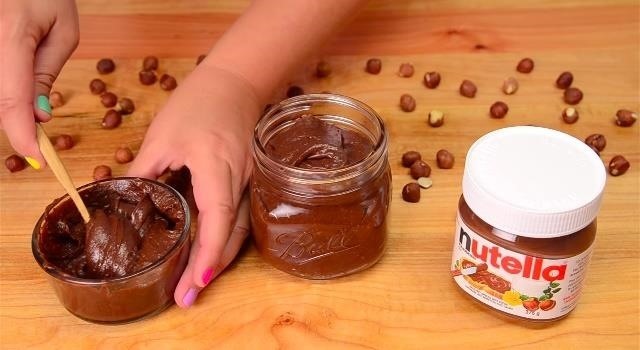 With this recipe, you'll be able spread the joy of homemade Nutella to your friends and family, or you can always keep that joy for yourself. No one would blame you! Want a sweeter version of homemade Nutella? 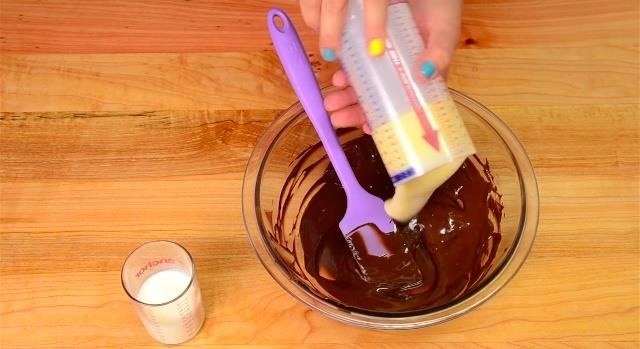 Check out BuzzFeed's video below for one that includes salt, vegetable oil, more sugar, and vanilla extract, and replaces the bakers chocolate with cocoa powder. 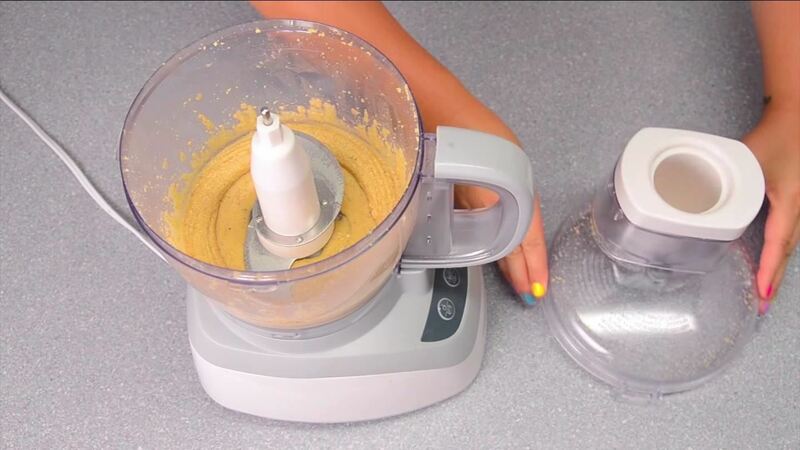 They also use a blender instead of a food processor and get a creamier outcome.